In 1964, the late Haji Abdul Rehman established Sweet Centre in the heart of Bradford. At the time, traditional Asian mithai were still unheard of in Britain. Sweet Centre’s first customers were Pakistani and Indian migrant workers, longing for sweets and snacks with a taste of home. 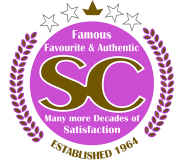 Over 50 years later, Sweet Centre is one of the UK’s longest-running and most widely-respected establishments offering authentic, homemade South Asian cuisine. It’s a favourite spot where friends and families from every community gather to enjoy the dishes they’ve loved since childhood, like our famous chana puri, samosa chaat and seekh kebabs. 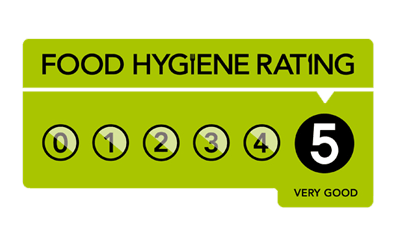 Sweet Centre’s popularity grows year upon year, as visitors from all over the UK flock to try our traditional desserts and savouries. Even the Queen herself has enjoyed them! The late Haji Abdul Rehman was privileged to present H.R.H. Queen Elizabeth II with a box of Sweet Centre’s most popular mithai in 2002. Feel free to take a tour around and know what you are in for.